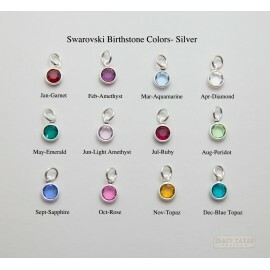 Each Swarovksi bicone crystal is 6mm and wire wrapped with sterling silver. 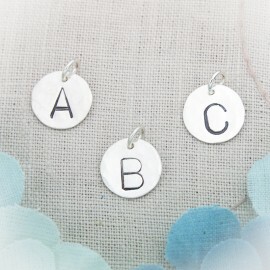 Add on to an existing bracelet or necklace. 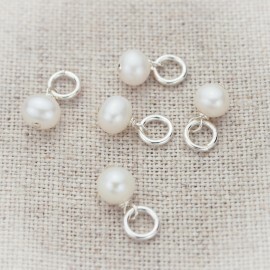 Attached to a 5.8mm sturdy, sterling silver jump. 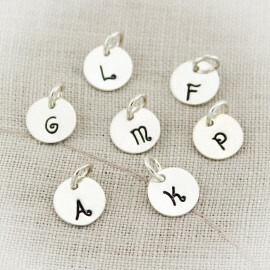 Get a birthstone charm for every loved one in your family.